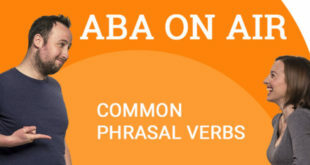 Today we have another great grammar podcast to make sure you continue improving your English. 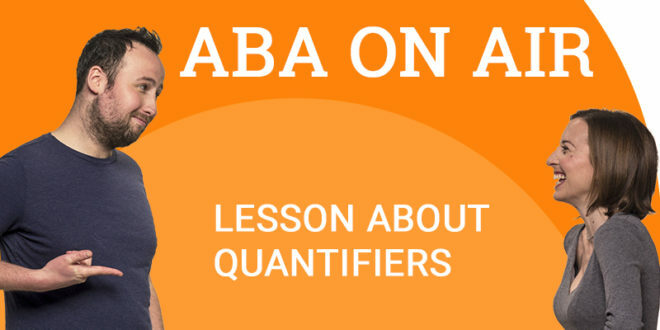 Today’s episode focuses on what quantifiers are in English and how we use them correctly in language. 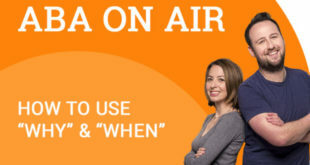 Have a listen to our podcast to make sure you fully understand their use. 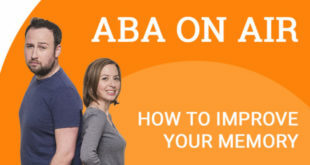 Did you know that in addition to podcasts, ABA English also offer a complete English course from beginner to business level? If you would like to get access to 144 video classes for free, all you have to do is sign up. What are you waiting for?